Mega Sale! 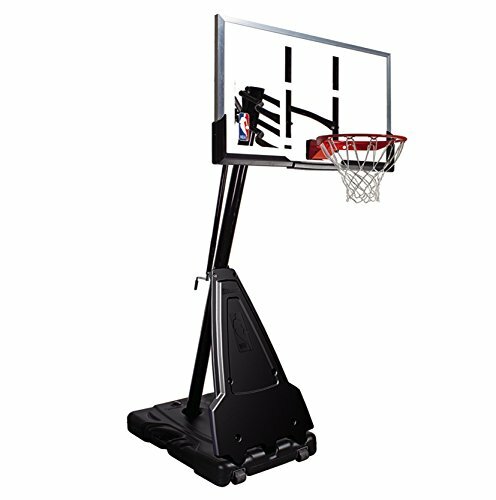 Save 30% on the Spalding NBA Portable Basketball System - 54'' Acrylic Backboard by Spalding at Basket Express. MPN: 68564. Hurry! Limited time offer. Offer valid only while supplies last.